Groom survival kit is a great gift for the Groom for the day of the wedding. The kit includes 1x Canvas drawstring bag 1x Pair Groom socks & 1x Black or White Pair of Boxer Shorts. The bag and boxer shorts come personalised to make this gift extra special. 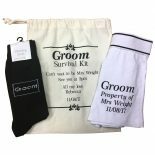 Groom survival kit is a great gift for the Groom for the day of the wedding. 1x Black or White Pair of Boxer Shorts. Groom Boxer shorts available in a choice of 2 colours Black or White. 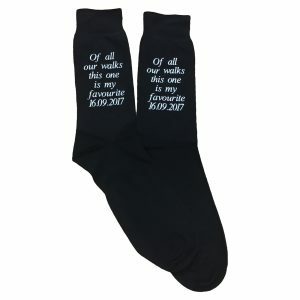 Groom appears printed on the reverse of the shorts. 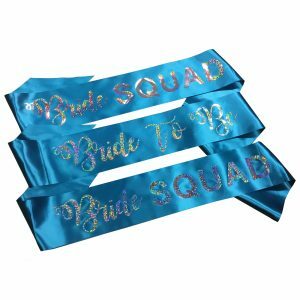 Personalised Holographic Sashes are great if you want to stand out from the crowd. Personalised with any wording of your choice in our hologram effect lettering which is great for nights out in the town. 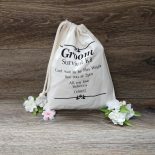 Groom survival kit bag is a great way to start off any survival kit. 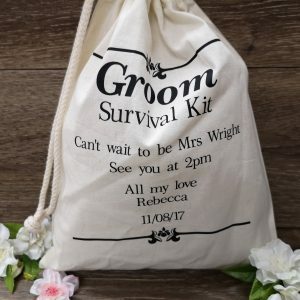 This 25 x 30cm canvas bag can hold lots of unique gifts to help get your groom through the special day. This is just an idea of a few cheeky gifts you could include to help him survive the day. This survival bag is great for all bridal party members. To make this survival bag extra special you can personalise who this bag is from and the date. Please not this is the bag only and none of the gifts mentioned above are included. 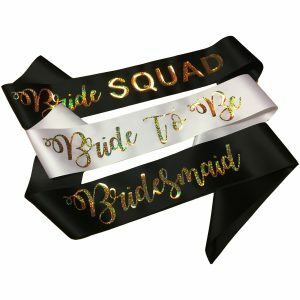 Bridesmaid survival kit bag is a great way to start off any survival kit. 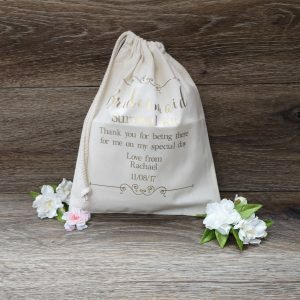 This 25 x 30cm canvas bag can hold lots of unique gifts to help get your bridesmaid through the special day. This is just an idea of a few cheeky gifts you could include to help her survive the day. This survival bag is great for all bridal party members. 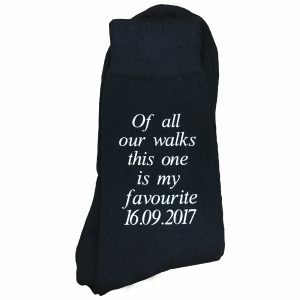 Of all our walks this one is my favourite socks, the perfect gift for the Father of the Bride for a walk that he’ll never forget. 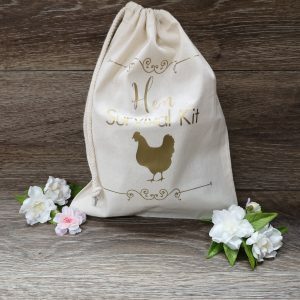 Hen survival kit bag is a great way to start off any survival kit. 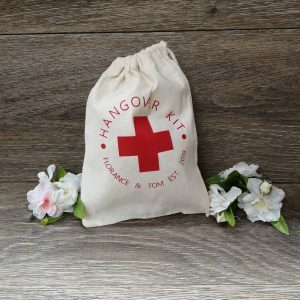 This 25 x 30cm canvas bag can hold lots of unique gifts to get you through your hen night. This is just an idea of a few cheeky gifts you could include to help you survive that last night. 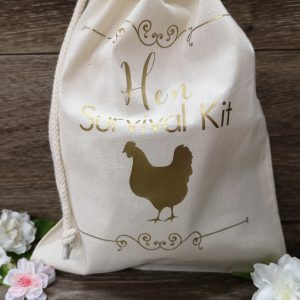 This survival bag can be for any one of your hen party members, the bride-to-be or even the maid of honour. 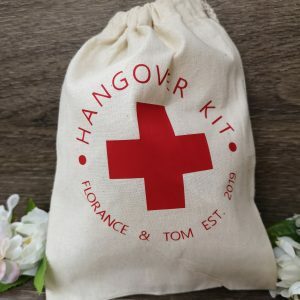 This hangover kit bag is a great funny little gift to give your guests. At the small size of 14 x 20cm this canvas bag can hold a collection of unique gifts to help your guests recover. This is just an idea of a few cheeky gifts you could include to help get over the night before. 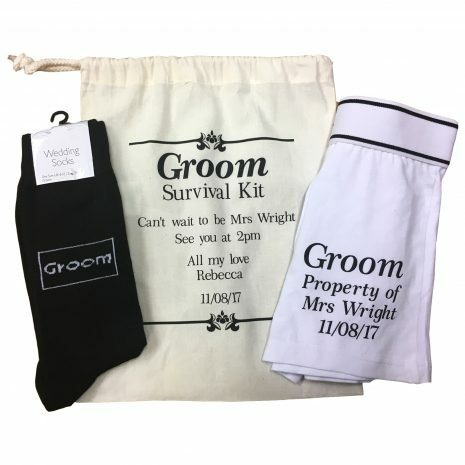 To make this hangover kit bag extra special you can personalise it with the bride and groom’s name and the wedding date. This cocktail glass personalised sash is available in 26 great colours. 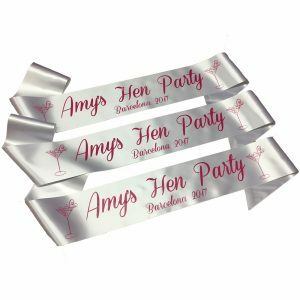 Personalise this sash with your hen night information in any colour print.